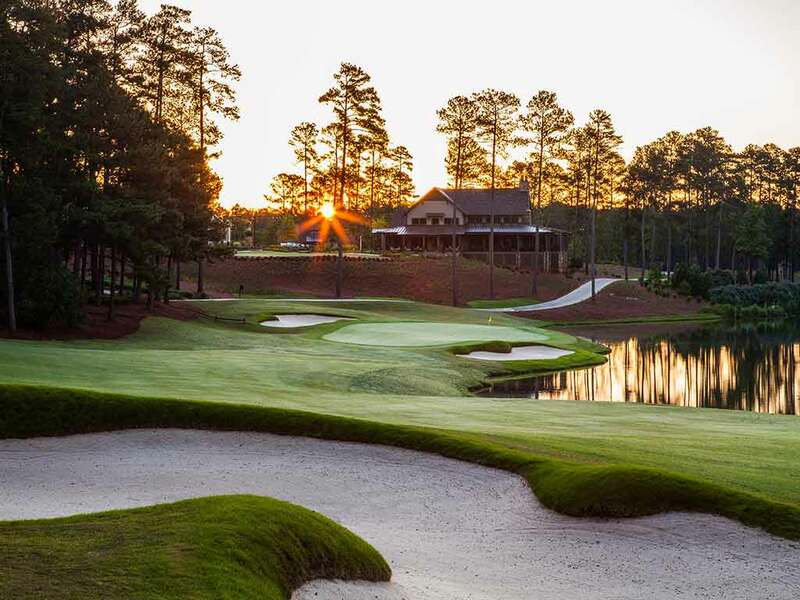 Enjoy a collection of videos highlighting the lifestyle and amenities at Reynolds, one of America’s premier golf and lake communities. 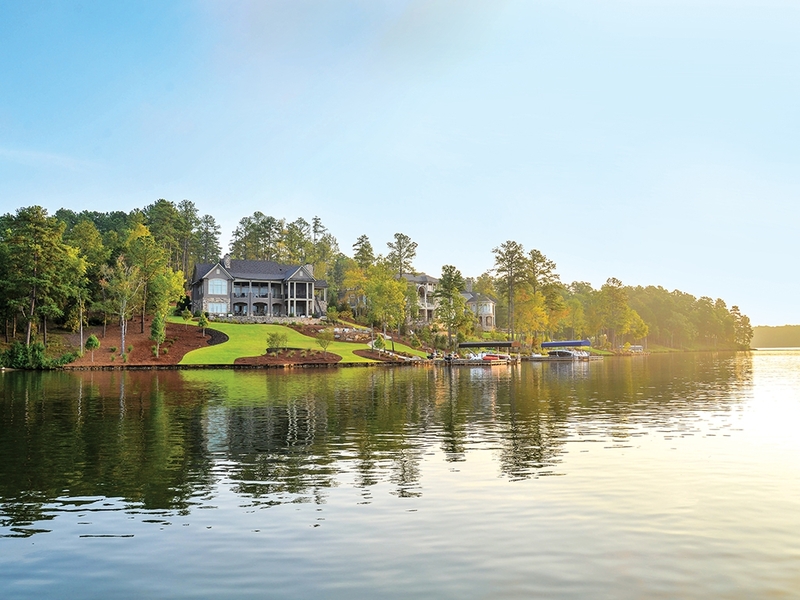 Hear from owners at Horseshoe Bend why Reynolds Lake Oconee was the perfect place to build their home. 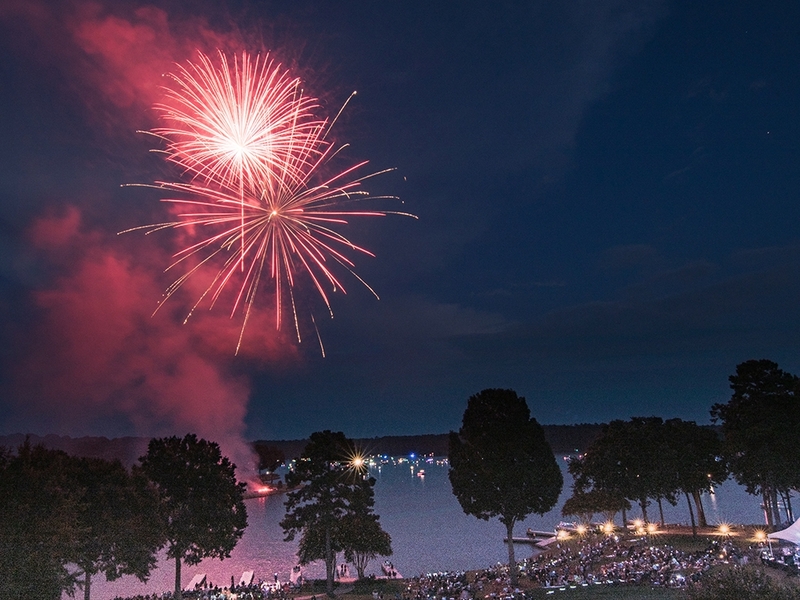 Celebrating July 4th at Reynolds is a feeling like no other. 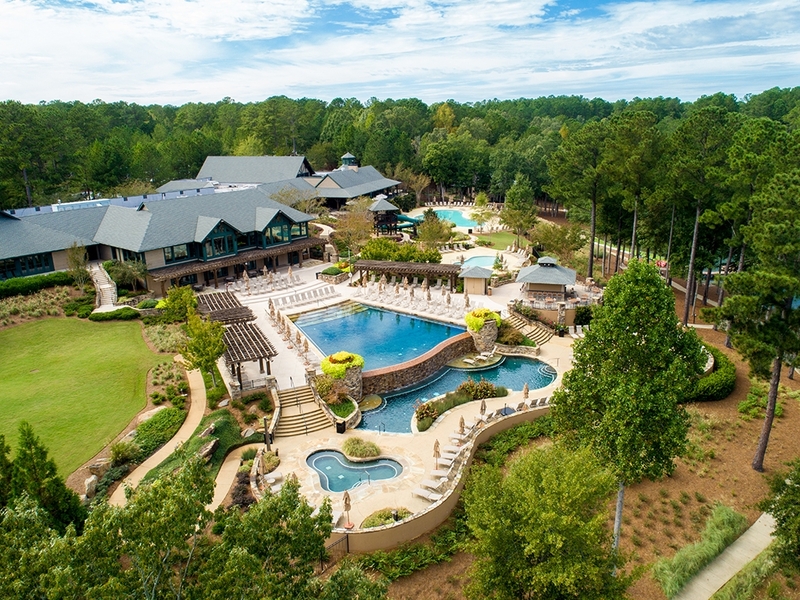 The National Micro-Experience at Reynolds Lake Oconee is the perfect location for you and your friends to sleep, play, and dine all in one location. The hills and forests surrounding The Sandy Creek Barn present a countryside with almost limitless possibilities for adventure. 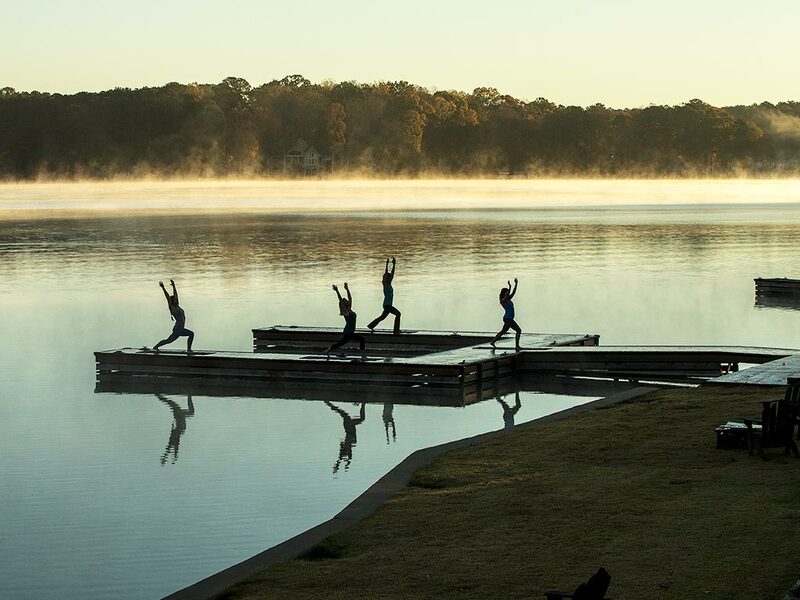 From our infinity pool to the expansive fitness center and wealth of classes, The Lake Club is a place to awaken your mind, body, and soul. A truly exceptional setting for truly remarkable events. 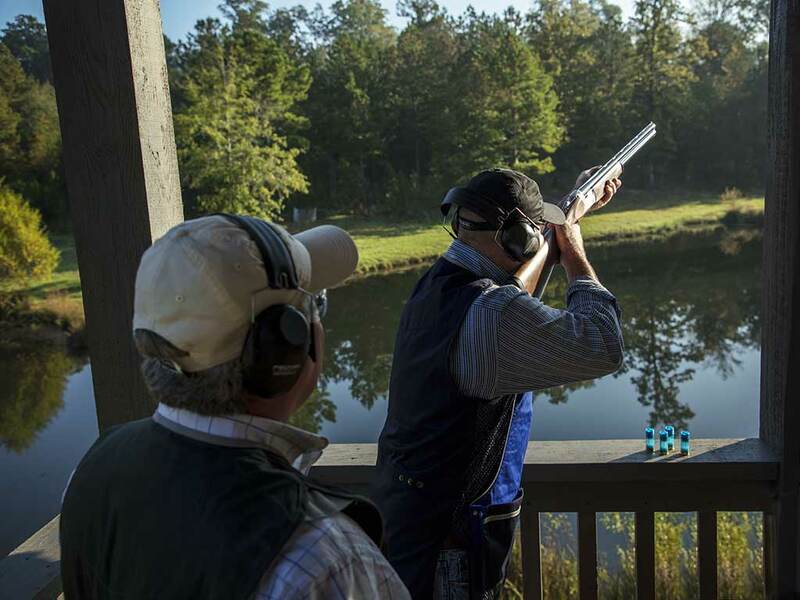 Explore the event venues at Reynolds. 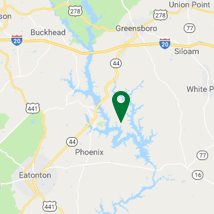 Whether on the courts or on the course, at the Lake Club fitness center or on our nature trails, you won't have trouble finding ways to keep your body in motion at Reynolds. 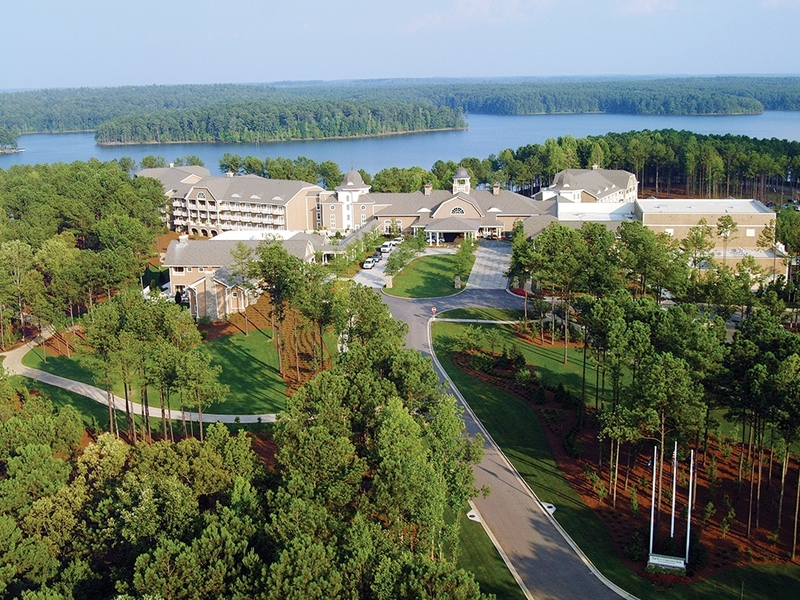 From elegance to breezy lakeside charm, there is a dining location suitable for every activity and every mood at Reynolds. 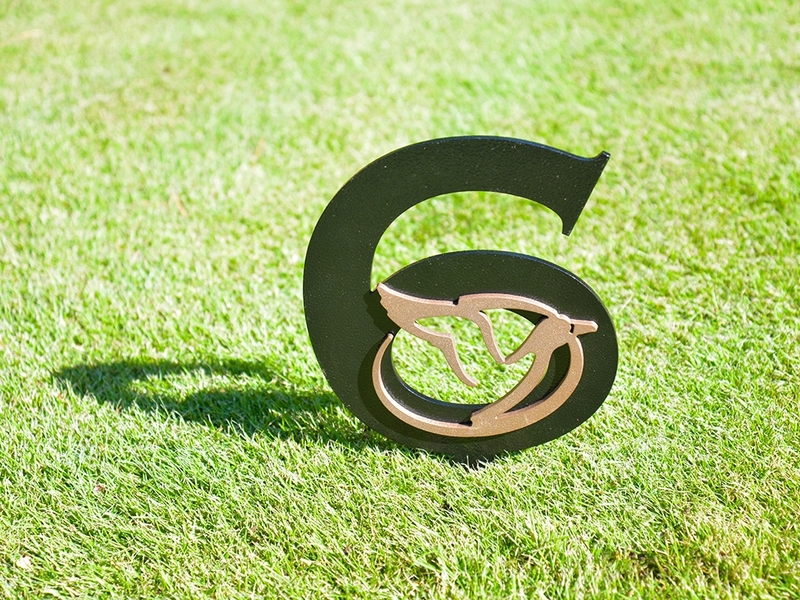 Introducing The Preserve "Quick Six"
The Preserve hosts a Quick Six, a six-hole course within a course where each hole is less than 130 yards and can be played in about an hour. 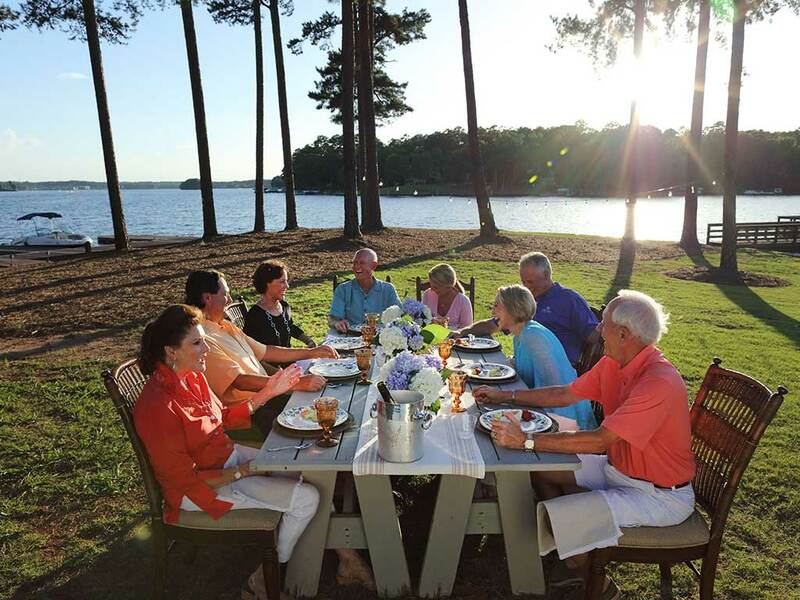 Located lakefront in the center of our community, The Ritz-Carlton® Reynolds, Lake Oconee offers guests a warm, refined but relaxed ambiance in an environment of casual elegance and attentive service. Watch our Members tell their story.